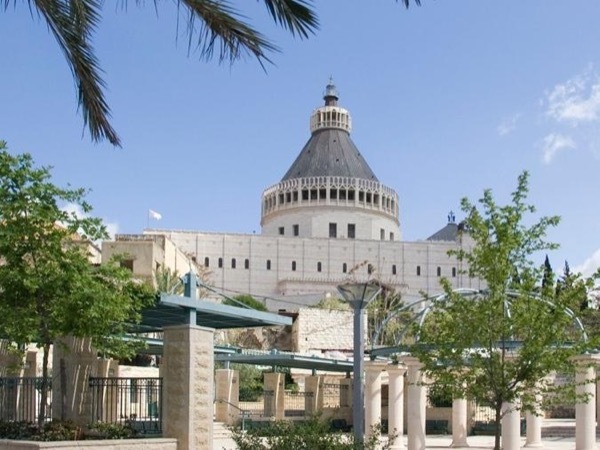 Experience Nazareth through the eyes of a local private guide! Browse our tour 'suggestions' - each can be customized just for you. Our Guides offer 2 unique (and customizable!) tours in Nazareth. When are you visiting? Our Guides offer 2 unique (and customizable!) tours in Nazareth. The childhood home of Jesus and the spiritual heartland of Christianity, this city of Nazareth in northern Israel attracts travelers hoping to experience the intermingling of history, religion and culture that makes the Holy Land such a captivating place to visit. Take a private Nazareth tour and let a local guide help you retrace the footsteps of Jesus. There's been human settlement here for nearly 9000 years, but it wasn't until the Bible named it as the site where Mary was told by an angel that she would bear the son of God that its popularity grew. More than two millennia later, devout pilgrims flock here to follow the path laid out by Jesus. 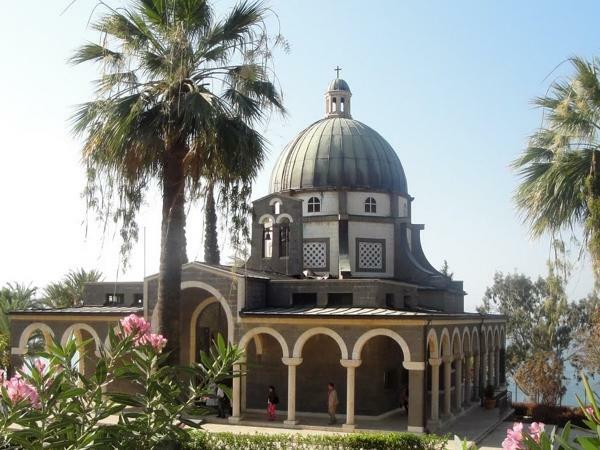 Our guides can organize a tailor-made tour of the must-see sights, starting with the church of the Annunciation, then the Sea of Galilee, the Mount of the Beatitudes and the River Jordan. Those interested in seeing life on a Kibbutz - a successful fusion of communal living and capitalist marketing - should ask their guide to make a stop.